“There are thousands of dedicated public employees, including public school teachers, who work tirelessly in service to the people, students and communities of North Dakota. 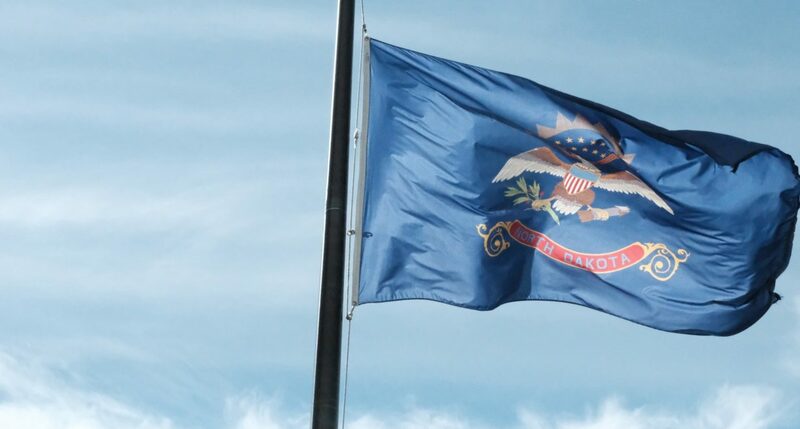 “Today, Governor Doug Burgum has announced an important first step to provide relief to state employees across North Dakota with his proposal to allocate funding to modestly enhance salaries for public employees. After two years without a salary increase, state employees are appreciative of the acknowledgement that they are indeed deserving of an increase in compensation. “In recent years, many positions in state agencies and in higher education have been eliminated or left unfilled. The result has been that the remaining public employees in these agencies and institutions have been doing more work with fewer colleagues to share the load. This has led to a precipitous drop in morale and, when coupled with a two-year salary freeze, an increase in frustration. The Governor’s proposal of a four-percent salary increase for the first year of the biennium, and a two-percent increase in the second year, may very well be the difference for many between staying in ND and leaving the state to work elsewhere. “We agree with the Governor that public employee pensions and healthcare benefits deserve to be protected. ND United remains committed to working with the Governor and the Legislature to keep these benefits viable well into the future. Every agency head recognizes these benefits as irreplaceable tools to recruit and retain the best public employees. “K-12 educators have similarly been frustrated by flat salaries and flat investment in our state’s system of public education. An increase of two percent for the first year of the biennium, and the same increase for the second year, will be seen quite favorably by those whose work is so vital to the future of North Dakota. While this is a good start, we will continue to work with lawmakers to find additional money to go into the K-12 funding formula. Equally well received is that school districts will receive the long-sought on-time funding for the students in their schools. This will allow much-needed relief for school districts that have struggled to meet their obligations.